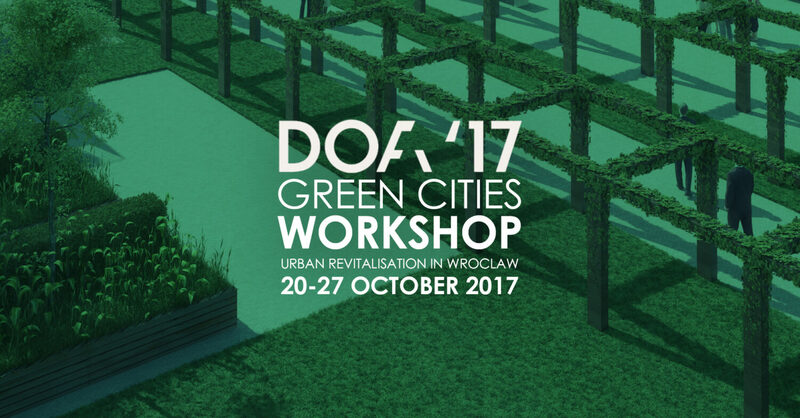 EPR is delighted to be involved in (Wroclaw’s Architecture Festival) Lower Silesian Festival of Architecture – DoFA, hosted by the Association of Polish Architects during the month of October. The intention is to promote high quality standards of public space and in-depth analyses of architectural achievements in the region as a means for establishing architectural creation as a cultural activity. As part of the celebration, EPR Architects are organising a number of lectures which feed into a larger series called Big A – Discourse of Architecture and Space, led by some of the world’s leading designers. Our ‘Sensory Park Design Workshop’, focusing on urban revitalising, opens on 20th October and sees lectures run by Future City founder, Mark Davy and Gillespies partner, Stephen Richards. For your chance to be involved with the scheme and receive free professional support from this year’s mentors, please apply by sending your CV and portfolio to dofa.rekrutacja@epr.co.uk by 29th September.